Norm’s Best is a supplier of many different specialty foods. 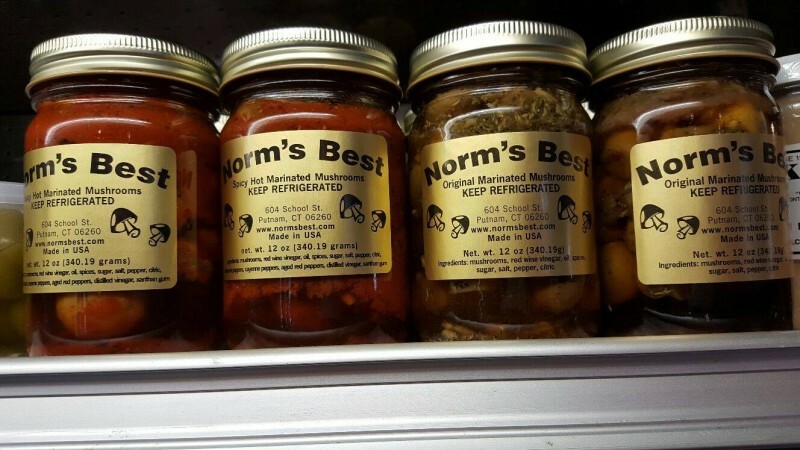 At Norm’s Best we have many great products such as our famous Original Marinated Mushrooms, Spicy Marinated Mushrooms, and our Atomic Barbecue Sauce. 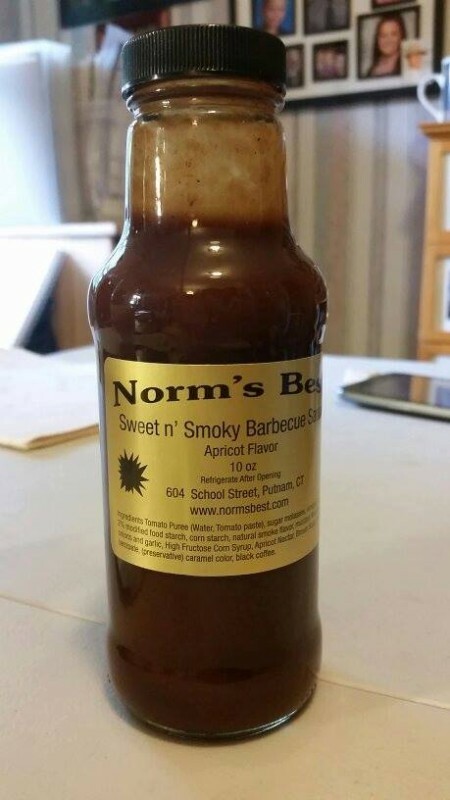 We take pride in our products and hope you enjoy them!